A team of archaeologists have begun excavating one of Scotland’s earliest historical sites on Islay following a donation from Lagavulin distillery. 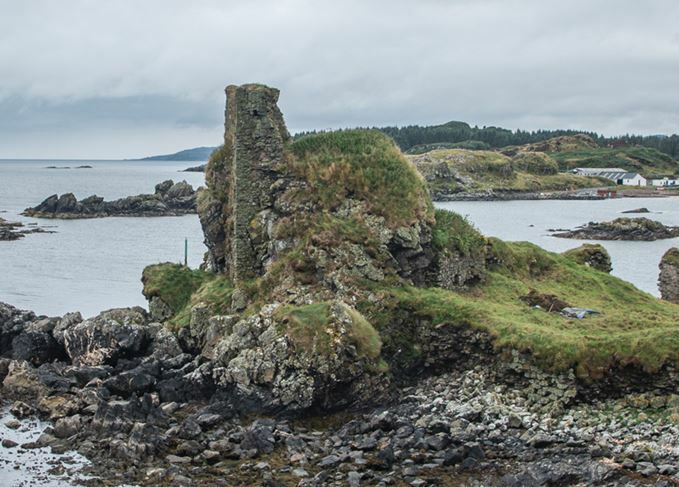 Dunyvaig Castle, which is situated on a peninsula adjacent to the distillery, played host to battles between warring Scottish clans during the Middle Ages and could hold the secrets of what life was like when the castle was in use. The excavation is the flagship project of Islay Heritage, a community charity which was provided with £310,000 of funding by Lagavulin in 2017. The funding was provided as part of the distillery’s project commemorating its 200th anniversary, which raised almost £600,000 in total for seven different Islay charities. 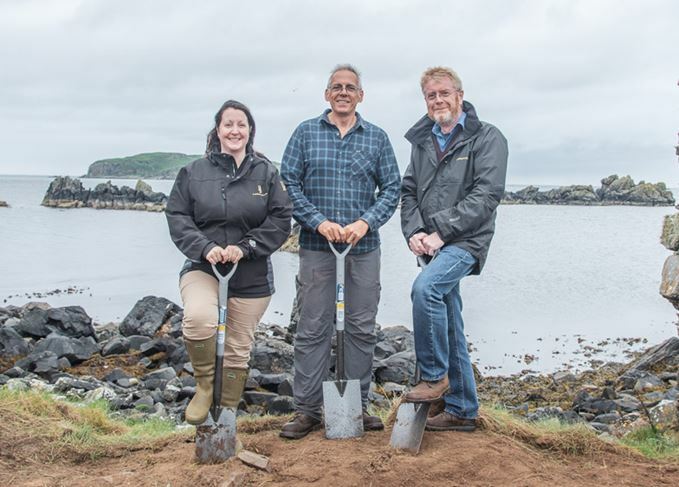 Dr Nick Morgan, head of whisky outreach at Lagavulin-owner Diageo, said: ‘This excavation at Dunyvaig Castle is the culmination of hard work and commitment from Islay Heritage, Lagavulin distillery and the wider community. The team of 40 archaeologists and experts began the excavation on 12 August and will spend three weeks studying and reconstructing the medieval monument, with the hope of securing additional funding to continue the excavation until 2023. The Lagavulin 200th anniversary legacy funds were raised through the sale of a limited run of 522 bottles of Lagavulin 1991. A new project promises to delve deep into the island’s history – with Scotch footing the bill. ‘Hygge’ is the buzzword of 2016. But what exactly does it mean? And can you do it with Scotch?